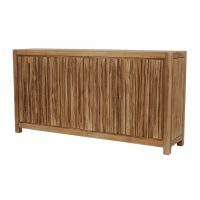 Tags: beach, ecru, hardwood, sideboard, urban chic. 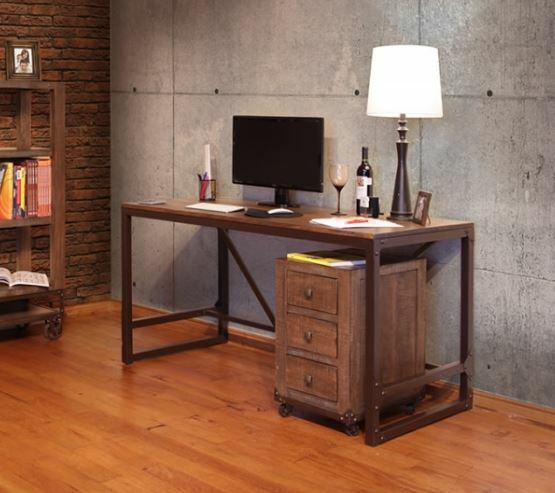 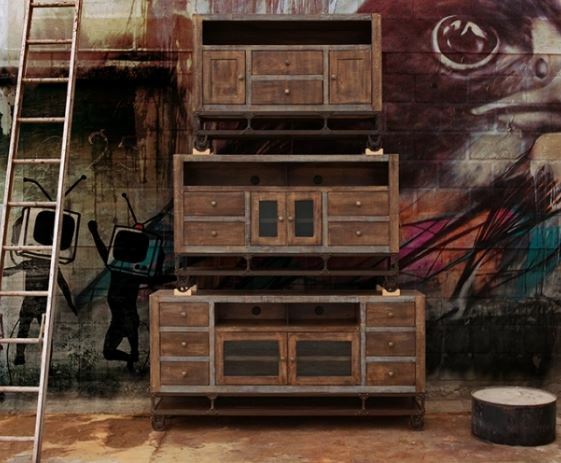 Tags: Cabinets, Cast Iron, Horizon Home, Media Cabinets, solid wood, urban chic, wheels, Wood Cabinets. 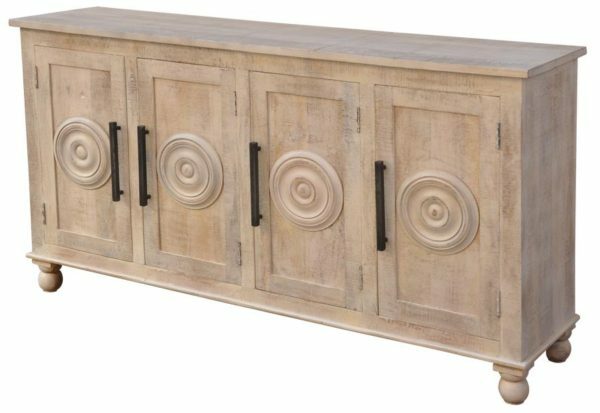 Tags: rustic, sideboard, teak, urban chic, wood.